The People of Rajasthan for known their unique Culture and tradition. There are lots of Customs and Traditions that followed by the diverse Population of the State. 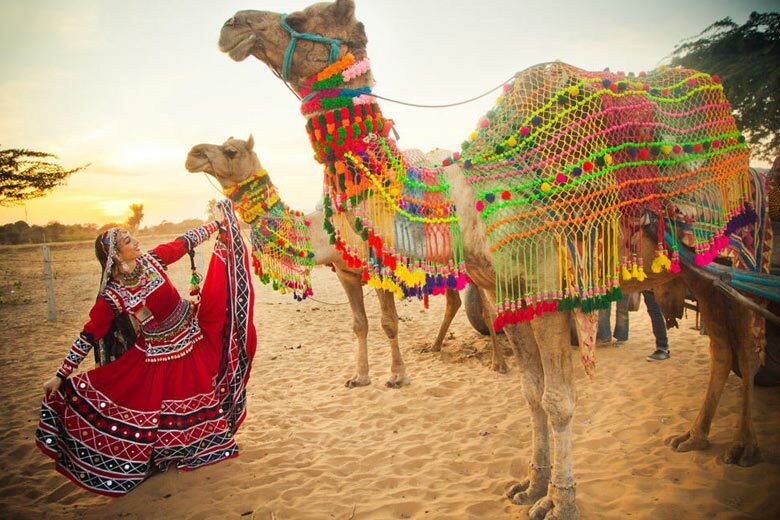 The Culture of Rajasthani’s is influenced by various features like its majestic forts, places, religious workship, folk music, and dances, different language, and dialects, etc. Not only the People, but the Rajasthani Commercial Product also reflect the culture of the state that includes Bandhej Sarees and Kurtis, Zari and embroidered Sarees, astonishing blue poetry, luxury, and royal knotted durries and Carpets and so on. Film Festivals in India, The westernization of India is famous all over the world people from many countries come to India to feel the dynamic aggregate of India. Since this country is known for its culture and heritage, Rajasthan a part of India has a rich cultural heritage with a unique style. The arts, dance forms, music styles, songs & plays have survived since many ages and have kept on evolving day by day. Nowadays with the changes the country has lost its prejudice and respect, the culture is vanishing since western culture has upheld its roots. So the property is to keep the culture alive and movies and films are the best way to reach out to the people. The Rajasthani cinema has worked for many years to keep the Rajasthan’s culture alive and it has been the golden era where many artists and movies have achieved attention and appreciation all over the world. Keeping this in mind Kanchan Cassettes & Series took a serious task in their hand and kept the foundation of Rajasthan Film Festival on 28th September 2013 to that can bring back the pride of cinema of Rajasthan and promote art and culture. This is one of the famous film festivals in India, and every year it is celebrated with great urge and style. Rajasthan Film Festival involves events, an award show in India that promotes the artistic and technical excellence of artists in Rajasthani cinema this provide them identity and a platform where they can show their talent and get appreciation. Another plus point of this festival are dance performances, plays, live performances by singers, stand up comedians and poets. 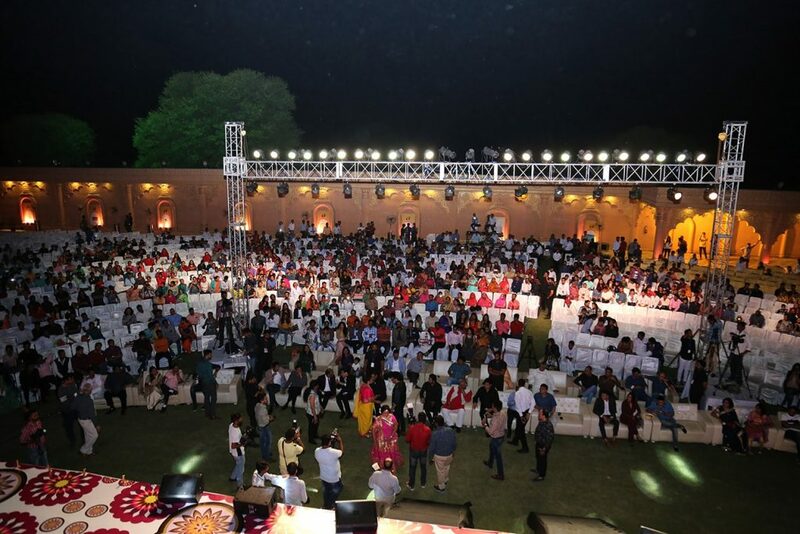 Rajasthan Film Festival is a very big event that is organized at various locations and famous celebrities from all over India come to attend this spectacular event. Rajasthan film festival award ceremony gives awards to people who have worked and shown some extraordinary and admirable skills in their fields. Because of this the people who have worked in this field feel proud of themselves and gets identification amongst the public and all over India. This film festival is becoming known and coming for survival to save the Rajasthani Culture. Various celebrities come to celebrate this dynamic event and award the personalities Who gave identification to this culture. Rajasthan Film Festival is one of the best film festivals in India that has a number of events, an award show that incredibly honors and encourages the artistic and technical excellence of artists in Rajasthani cinema this is helpful in providing the artist a recognition amongst people and respect the work they do. Moreover, this gives the artist a chance to showcase their talent. Company Organized Award Show in Jaipur and Award Function in Rajasthan. The other plus points that make RFF one of the best film festivals in India are dance performances, plays, live performances by singers, stand up comedians and poets. 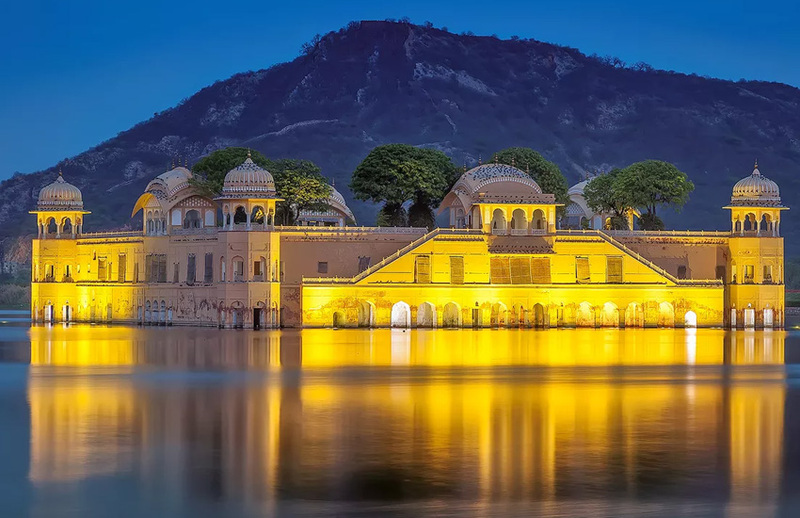 Every year the Rajasthan Film Festival is organized at beautiful locations and the celebrities from all over India come to attend this beautiful event. The Rajasthan Film Festival focuses to remove and erase negative points and diminution of Rajasthani culture. This can be helpful in promoting different ideas, cherish belief’s, spiritual moreover abstract concepts which are the backbone of this culture and Film festival in India. 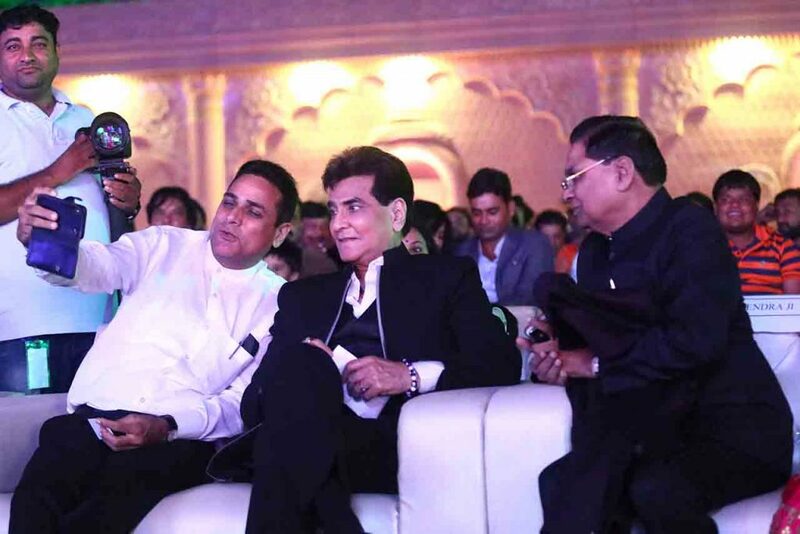 Its intention is to provide respect, fame, appreciation, and identity of the talented artist of Rajasthan who should be respectable for the work they do for Rajasthani cinema. RFF is one the best Film Festival in India, Although Rajasthan Film Festival has just begun its journey and may appear nascent, its ideation and conceptualization have been done by Kanchan Cassettes & Series, a highly experienced and passionate Writer, Director & Actor. An element of popular film festivals that always harassed him was the lack of support given to those creative people. This is a deficiency, it intentionally wanted to fill the vacuum. 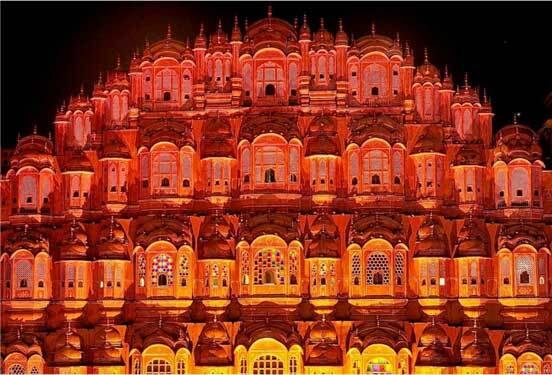 Film Festival in India, Rajasthan Film Festival – RFF is the culmination of this lack. Film festivals generally focus on bridging various film fraternities from across the globe, providing that span to connect filmmakers from a myriad of cultural and social backgrounds. Festivals are also known for cinematic persons to know very little about their talents in front of international celluloid lovers and critics. However, many times the latter goal, and the only soulful virtue is lost in an undercurrent of commercial repercussions. This is the flaw that inspired the Rajasthan Film Festival-RFF to create a unique festival and Best Award Function in India, which fulfills that missing oath, to illustrate talented individuals in their compelling art forms – portraying their thoughts, thoughts, feelings, creativity in movies Takes advantage. Rajasthan Film Festival offers an unbiased platform to successful and serious filmmakers as well as those who are relatively new but loaded with one of a kind creative vista. When we use a fair word, we mean the same opportunity for those who succeed and those who lack the necessary force for those people. The Rajasthan Film Festival- RFF will provide that driving force. Film Festival In India, In fact, in this changing polarized world, we continue moving forward through cultural exchanges through films. The aim is to bring people and countries together; Especially those individuals and organizations who are looking for a vivid platform to keep their thoughts and feelings in front. RFF’s spectrum of reach and benefits encompasses the entire film fraternity – Producers, Directors, Writers, etc. For the first time the Film Festival Development Team is providing membership; To become an integral part of this creative movement. Membership provides a host of extra benefits such as complimentary submissions, priority listings, etc. RFF is also creating ShortFilm, Photography, Advertisement, Songs, etc. No film festival is complete without felicitation/citation. Rajasthan film Festival-RFF is no different. So, come and be a part of this creative occasion which incidentally debuts this 28th September 2013 in a dream city.